The Petroperu-operated Northern Peruvian Pipeline has suffered the third spill this year in an Amazon jungle region in the northeastern state of Loreto. Canal N first reported a possible spill on Friday when a local resident alerted police about oil contamination in the Barranca district of Loreto’s Datem del Marañon province. Petroperu confirmed the spill on Saturday and announced the company was executing its containment and cleanup protocol. This is the Northern Peruvian Pipeline’s third spill this year. Over 1,000 barrels leaked when the pipeline suffered two ruptures last February. One breach was located in the Bagua province of Amazonas, with the other coming in Loreto’s Datem del Marañon, the same region as this week’s spill. Petroperu said in a statement that the pipeline had not been pumping oil since being suspended four months ago. The company is investigating the cause of the accident. It is not yet clear how much oil was lost. Natives from the Mayuriaga community kidnapped six officials from Petroperu and the government Cabinet. They demand that Petroperu president German Velasquez and other company executives visit the region to discuss the cleanup. The same community took eight hostages aboard a military helicopter in March when their area was unexplainably excluded from the state’s cleanup package. Group kidnappings are a common negotiating tactic in Peru for indigenous and rural communities to demand action from the government. The latest spill represents a major blow not only for state firm Petroperu but also Peru’s oil industry as a whole. Production is already down in recent years as skittish energy companies abandon licenses or shut down production amid lower commodity prices and increasingly frequent social conflicts. 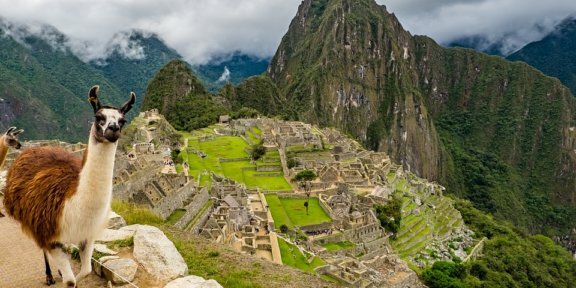 Oil production in Peru fell from almost 77,000 barrels per day in 2008 to just 58,000 in 2015. That same year, Argentine firm Pluspetrol’s license to operate block 192, the country’s largest, expired. An auction held by industry-regulator Perupetrol received zero bids, forcing the government to negotiate directly with potential operators in a scramble to keep production from shutting down completely. Loreto politicians and union leaders led strikes which paralyzed the provincial capital of Iquitos when Perupetro awarded Pacific Exploration a two-year license to operate block 192. Protesters demand that the nation’s largest oil license be operated by the state oil firm, Petroperu. But the state oil firm is financially overextended with the Talara refinery modernization and legally barred from taking on new debt. An act of Congress freed the company up to take over block 192 operations, but the firm has not drilled oil in over 20 years. 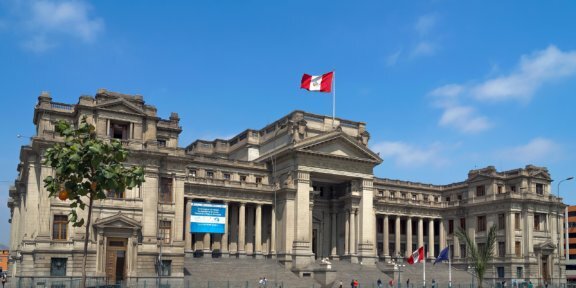 The debate over which company would drill block 192’s oil was wiped from the agenda after the February oil spills, which demanded the closure of the Northern Peruvian Pipeline. Block 192 depends on the pipeline to deliver its crude production over 500 miles to the Talara refinery in Piura on Peru’s northern coast. So after finishing 2015 producing 25% less oil than in 2008, the pipeline closure immediately cut production at fields in the Amazon jungle from 22,000 barrels per day to just 9,000. The state budgets of Loreto and Ucayali, which depend on royalties from oil revenue, fell 33% from $2.4 million to $1.6 million in two months. “The drop in royalties is the most alarming consequence of the oil crisis, intensified now by the pipeline stoppage. 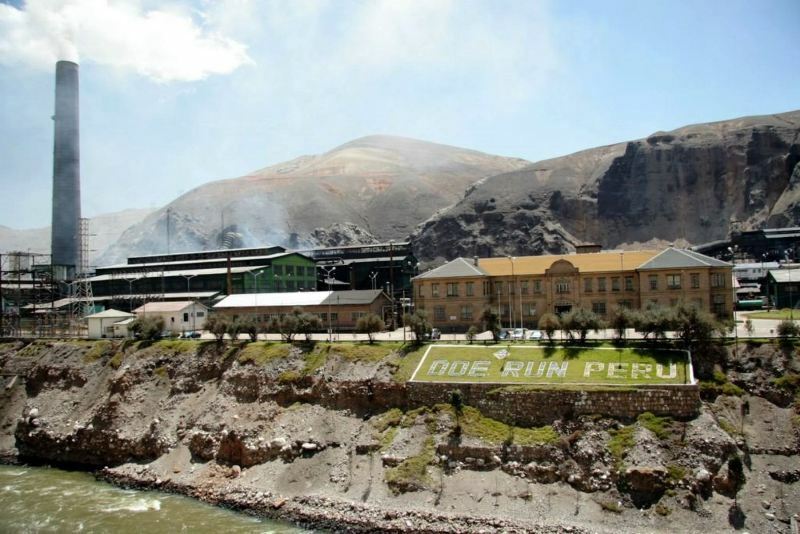 As a result, the states have less money to build infrastructure, which means more unemployment and crime, strain the social relationship needed to develop projects,” Ronald Egusquiza, president of the Peruvian Society of Hydrocarbons (SPH), told El Comercio. 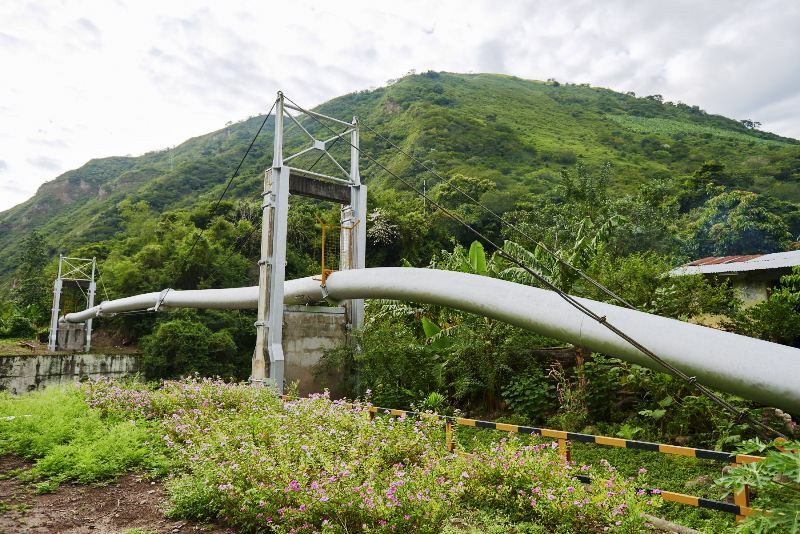 Aging infrastructure such as the Northern Peruvian Pipeline and new exploration demand significant investment to avoid further environmental damage. While the government does not have the financial resources to expand its role in Peru’s oil industry, private firms have proven unwilling to take the risk under current market conditions. According to former mining and energy minister Eleodoro Mayorga, the oil reserves in the Amazon jungle are not large enough to warrant the construction of a new pipeline. The pipeline was designed to transport 200,000 barrels per day, but in recent years has transported only 20,000 barrels per day. A Petroperu official told El Comercio that the firm does not have the money to maintain the oil pipeline since all of its financial resources are dedicated to the modernization of the Talara refinery in Piura. 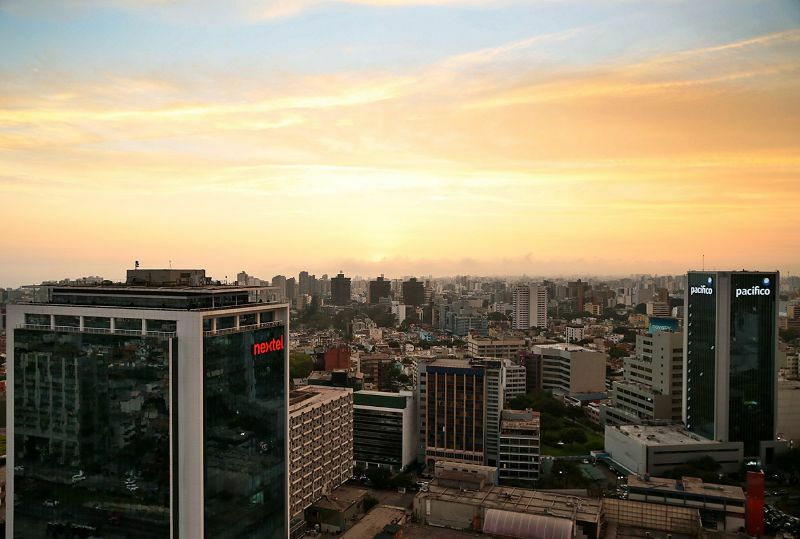 In addition to the $3.5 billion Talara refinery modernization, the company is in the midst of a corporate restructuring which will allow it to attract private capital in the Lima stock exchange. An El Comercio report on Sunday showed that Peru’s Amazon jungle has suffered 15 oil spills in the last six years. Over the same period, production has fallen by over 20%. In November Perupetro announced that it would reduce royalties and the size of oil licenses in an effort to attract more energy firms to invest in Peru’s oil fields. 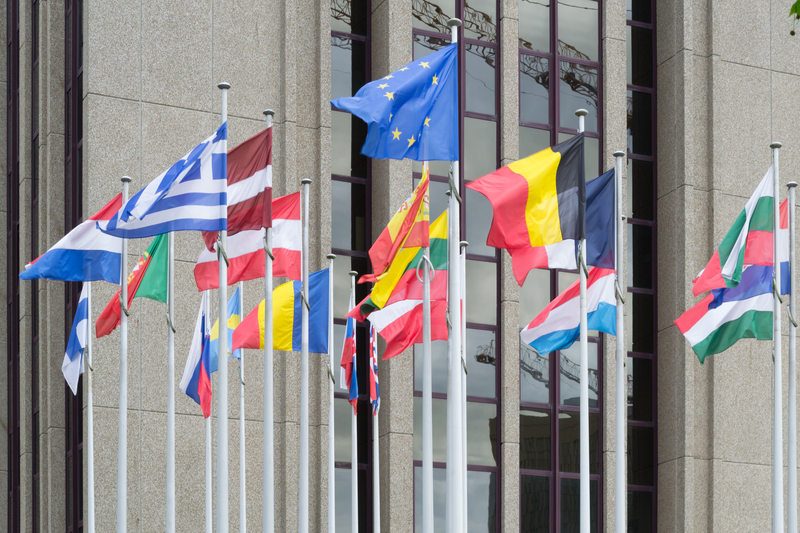 While oil prices enjoyed a slight recovery this year, briefly touching $50 per barrel, the United Kingdom’s vote to exit the European Union sent prices plummeting last week by almost 5% to $47 per barrel. No wonder there are pipeline problems! The structures are 50 years old & have not been maintained properly. Would you fly in a 50 year old pane with poor maintenance; yet we allow these oil companies to continue to pollute our Amazon region? Fines are not the answer; prison sentences are warranted for negligence.